University of California Press has partnered with Copyright Clearance Center's Rightslink service to offer a variety of options for reusing University of California Press content. Click on the Rightslink button to view re-use options available for this title. 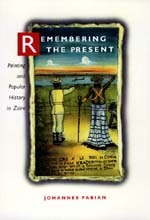 An electronic version of this book is available through the UC Press E-Books Collection, 1982-2004, at the California Digital Library.